So Father's day (UK) is right around the corner (19th June in case anyone has forgotten!) I don't know about any of you, but I ALWAYS struggle to buy for my dad, I feel like he has everything he wants and needs and to be honest, I think my dad would be happy even if I just baked him a cake or something! 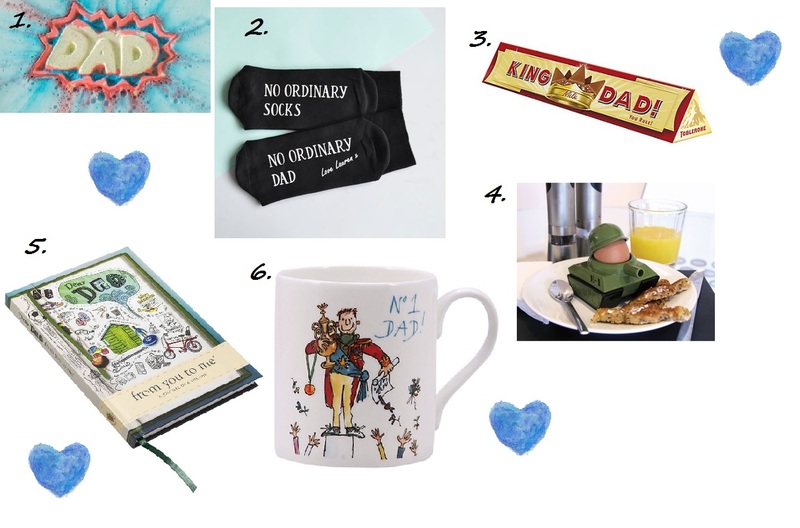 I've put together some bits and pieces which are affordable ideas for Father's day if you're struggling! Nice tips! I am sure that I choose something from this for mine too.